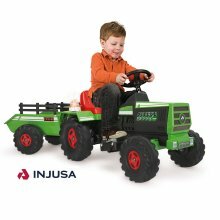 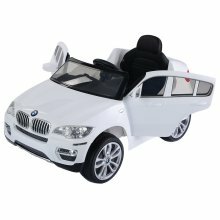 Where will your little one drive to first? 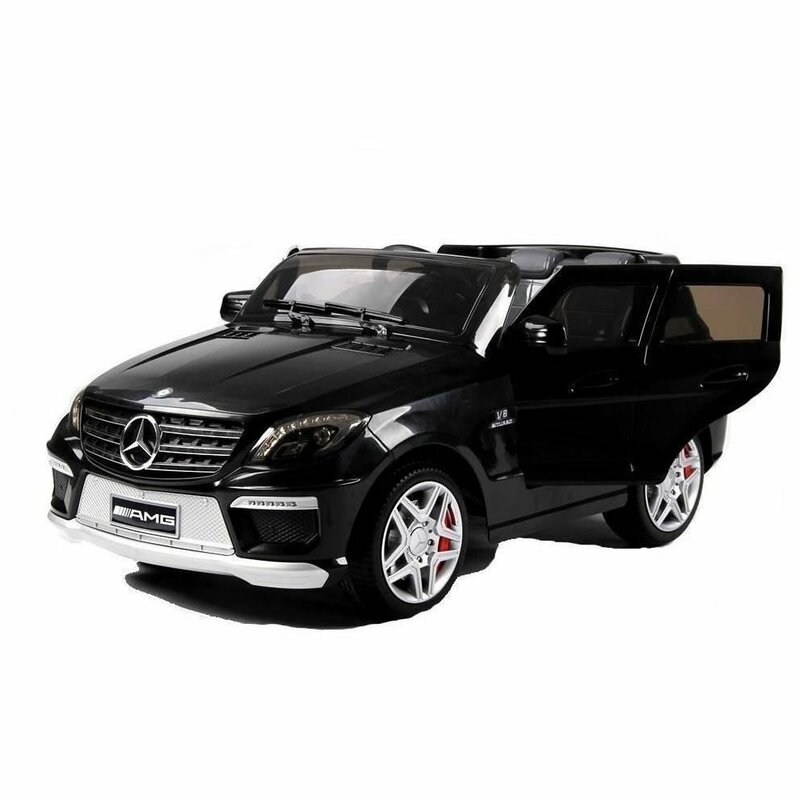 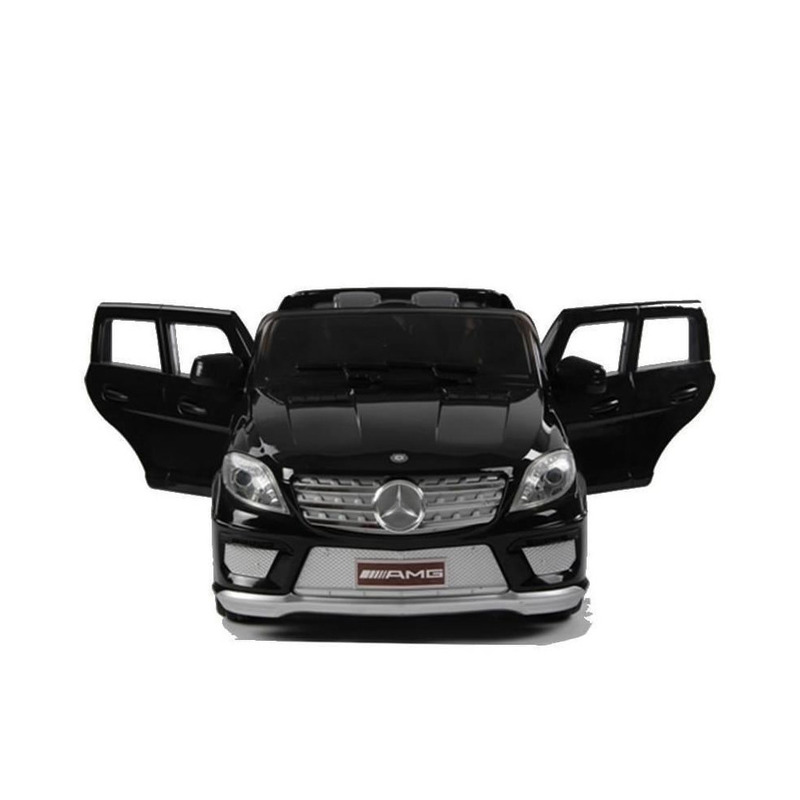 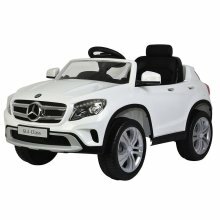 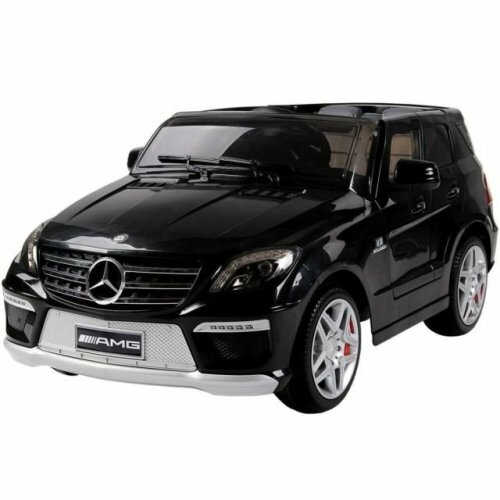 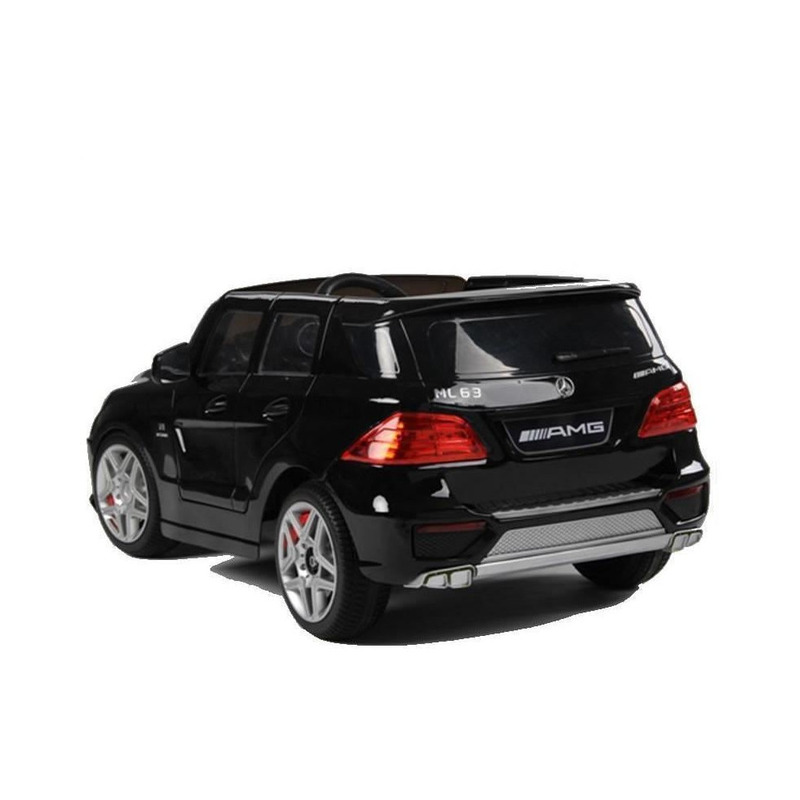 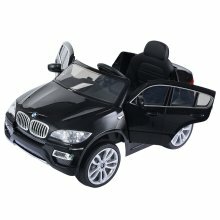 Let your little one turn into the world’s best driver with the Mercedes ML63 AMG 12V Electric Ride-On Car. 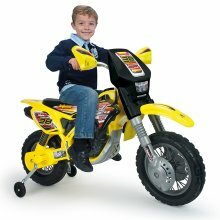 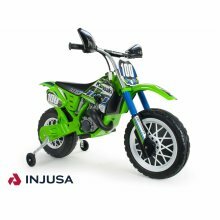 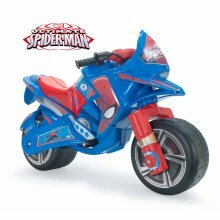 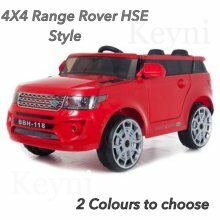 With start-up sounds and an authentic key, they can pretend to be mummy or daddy – whether taking their toys on the school run or picking up groceries from the local shop! 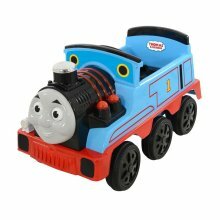 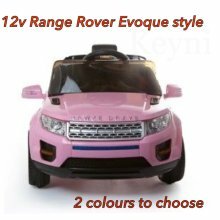 While they make the most of the exciting features (which include playable music and working LED lights! 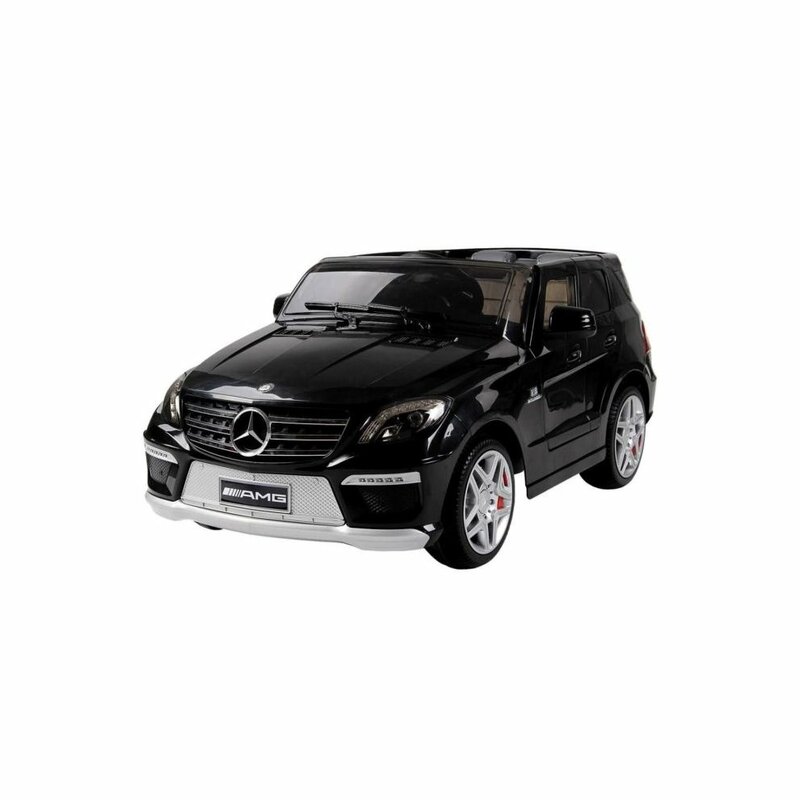 ), you can keep an eye out with the parental remote control that'll give you extra peace of mind. 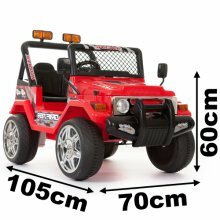 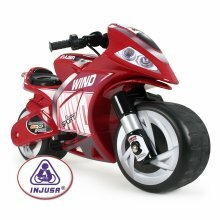 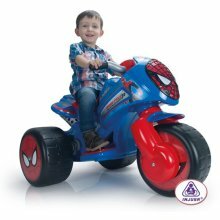 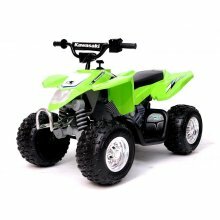 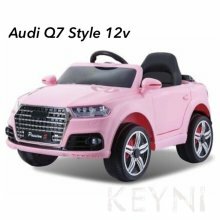 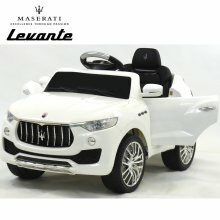 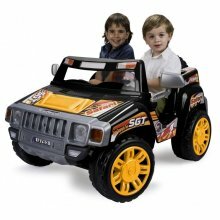 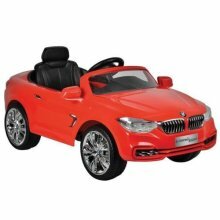 Sleek and stylish, they’ll be the coolest little driver in your neighbourhood when cruising in their new ride! 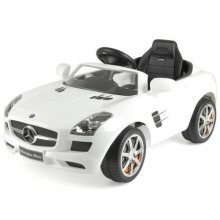 Please note: This ride-on Mercedes toy car has a single, wide seat.